Traveling between Moscow and St. Petersburg: Which is the best way? Where is it better to change Australian dollars for rubles? 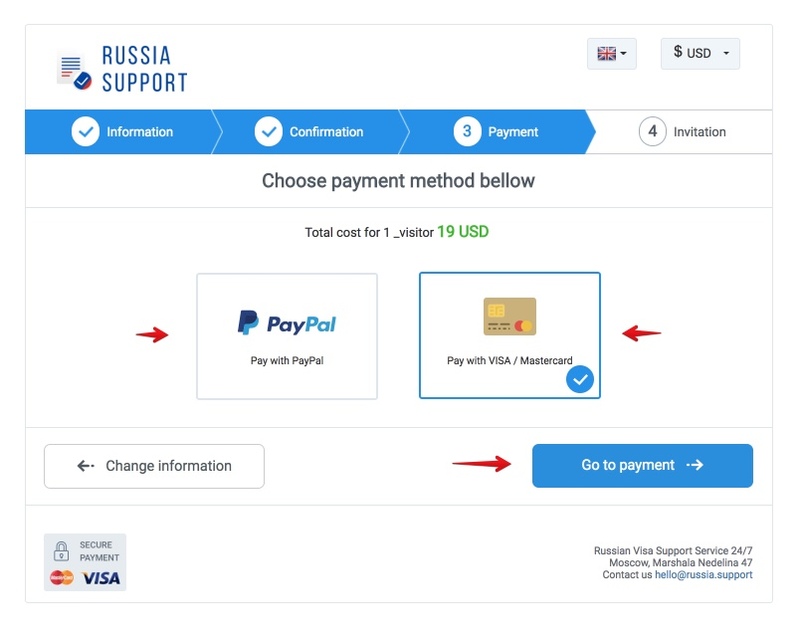 How to send money to Russia: WesterUnion, PayPal or TransferWise? I’ve had to apply for tourist visas to Russia for family and friends on several different occasions and in different countries. 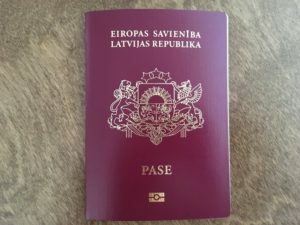 In this article, based on my experience, I want to explain step by step how a Latvian citizen can obtain a visa on their own to travel to Russia. I’ll explain how to gather all of the documents you’ll need to apply for a visa from your computer in a way that is quick (less than 1 hour) and cost-effective. 1.1. What is a visa and who should request one? 1.2. What types of Russian visas are there? 1.3. 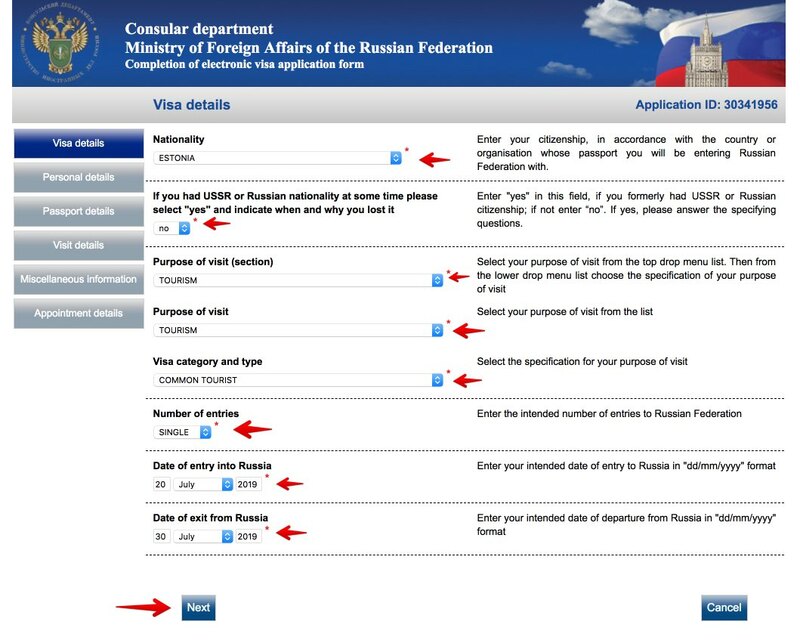 Where is the Russian visa processed? 1.4. How much does it cost to get a Russian visa? 1.5. When should I start applying to get a Russian visa? 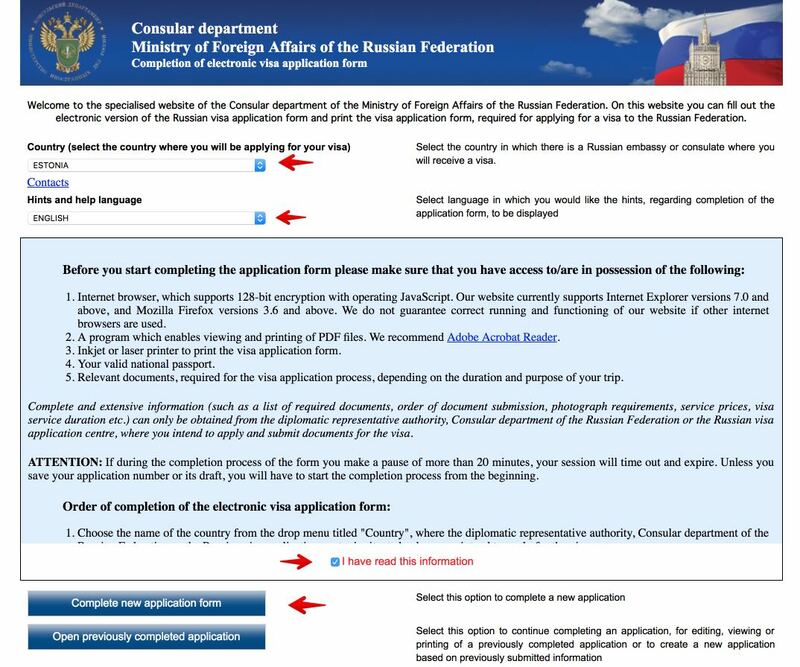 Before going into detail about the Russian visa application process, it’s important to answer a few questions in order to better understand the procedures. If you are from Latvia, you will need to obtain a visa in order to travel to Russia. Those with passports from ex-USSR states like Azerbaijan, Armenia, Belarus, Ukraine, etc. 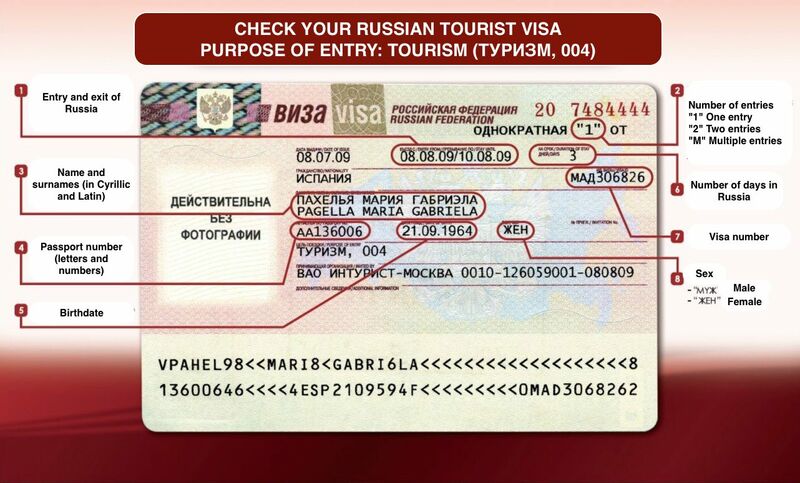 are allowed to enter Russian territory using ordinary passports from their respective countries. 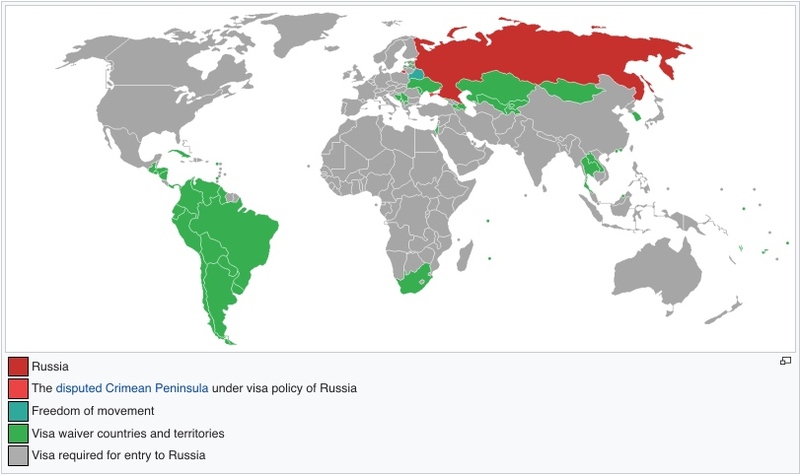 Most South American and Central American countries are exempt from needing to obtain a Russian visa. 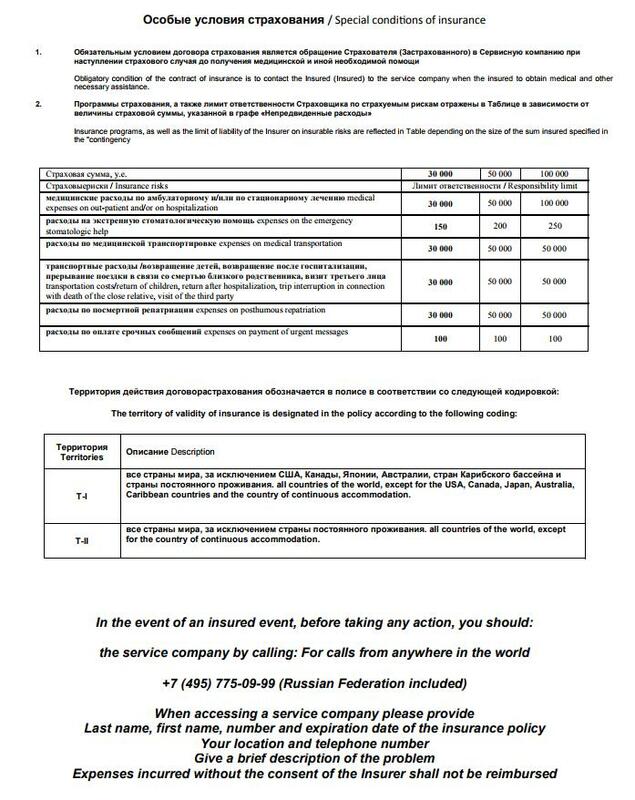 Also, note that tourists from all over the world on board large cruise ships have the right to stay in the Russian Federation without a visa for up to 72 hours provided living on board of a ferry or within a territory defined by the group tour program. They have the right to leave the ship and come back on board of the ship only as part of an organized tourist group and within the defined program. All the information about Russian visa exemptions in this article: Is it possible to travel to Russia without a visa? TOURIST. This is the most common visa and as the name indicates, it is issued for stays that are for tourism purposes. They are issued for a maximum of 30 days. You will need a letter of invitation from a Russian Licensed Tour Operator. It can be obtained in 5 minutes (below I explain how). If your stay is for a maximum of 30 days, it is easier to process a tourist visa. Simply include random hotels in the invitation letter and once obtained the visa you can stay where you want. If your stay is more than 30 days (and 90 days maximum), then you must ask your Russian friend or relative to get you a private invitation letter to process a private visa. It may take 2-3 weeks. It must be requested through the Ministry of the Interior of the Russian Federation. BUSINESS. This type is for trips to Russia that are professional in nature and have a commercial purpose or are used to do business. The period of validity of the business visa can be 30, 90, 180 or 365 days (even more in certain cases). It is a kind of visa that is also usually requested by people who do not have business in Russia but want to visit the country for a period of more than 30 days (maximum allowed by the tourist visa). 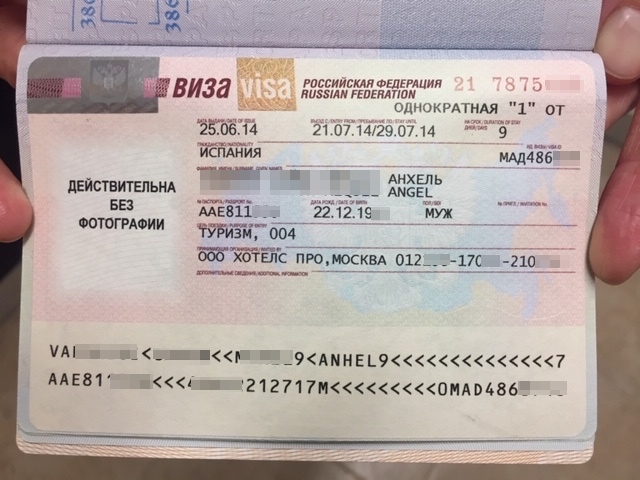 It must be kept in mind that in essence the business visa is not addressed to these travelers, but the Russian authorities have always been permissive with this practice (maybe one day it will change). STUDENT. This is issued to those who are studying in the Russian Federation. WORK. Visa that permits a person to work in Russia. HUMANITARIAN. Issued for stays with for the purpose of cultural exchange, sporting events, scientific/technological, socio-political, religious or humanitarian missions. TRANSIT. Used to pass through the Russian Federation in order to reach another country. This visa is not necessary for foreigners who have a layover in an airport given that they don’t leave the international area or for those who fly over the territory without a layover. More info about transit visa in this article. 53,2% of visas issued in 2016 were for tourism, 26.1% for business, 7.2% for humanitarian reasons, 5.6% for private visas, 4.2% for work and 1.4% for studies. Germany, China, France, Finland, Italy, the United States and Great Britain accounted for 53% of visas issued by Russia. Behind these countries stand out by number of visas issued: Estonia, Latvia, Spain, Japan, Lithuania, Poland, Switzerland, India, Netherlands, Turkey, Austria, Czech Republic, Turkmenistan, Georgia, Belgium, Vietnam, Sweden and Iran. In general, all types of visa are processed in a similar way. The only difference worth mentioning is the obtaining of the so-called letter of invitation that, in the case of a tourist visa, is issued by a Russian tour operator or, in the case of a business visa, must be issued by a Russian company that has invited you to visit and in the case of a student visa, must be issued by the Russian educational institution where the person will be attending..
At the Consulate of the Russian Embassy in Latvia (which can be found in Riga, Liepaja and Daugavpils). Through the Russian Visa Application Centre in Latvia, an independent business that is subcontracted by the Russian Embassy in Latvia which also has delegations in these same cities. 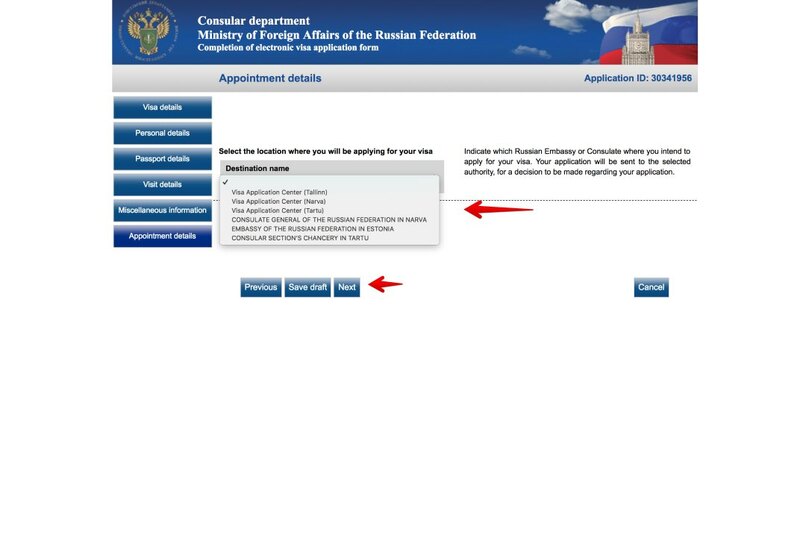 The Russian Visa Center acts as an intermediary between the applicant and the consular section by receiving documents, verifying they are correct and complete, and sending them to the consular section to have them processed. However, the final decision to approve or deny a visa application still comes from the Consulate. Through a private agency that will handle the procedures on your own. 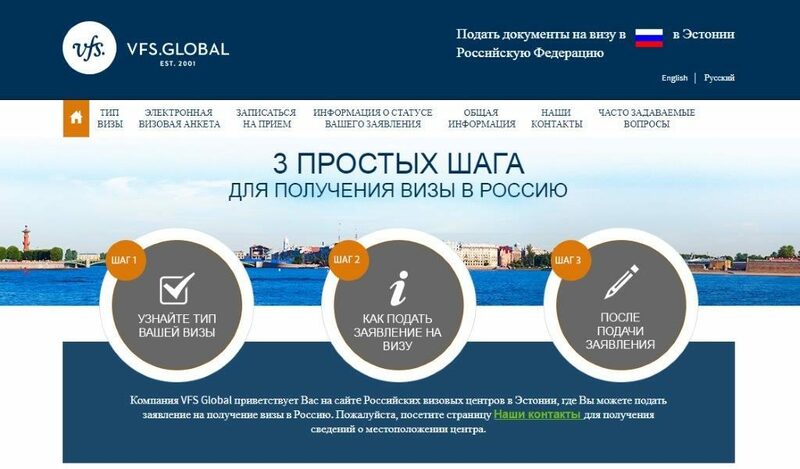 Private agencies acts as an intermediary between the applicant and the Russian Visa Center. Let’s talk about the advantages and inconveniences of processing a visa at each of these sites. The only advantage of applying for your visa in one of these consulate offices is that it is a little bit cheaper. The normal processing of a visa costs 35 euros, while expedited processing costs 70 euros. You do not have to pay the 25 euros administrative cost that is applied at the Russian Visa Centers. You must request an appointment in advance and it is likely that it will take a while to get one. 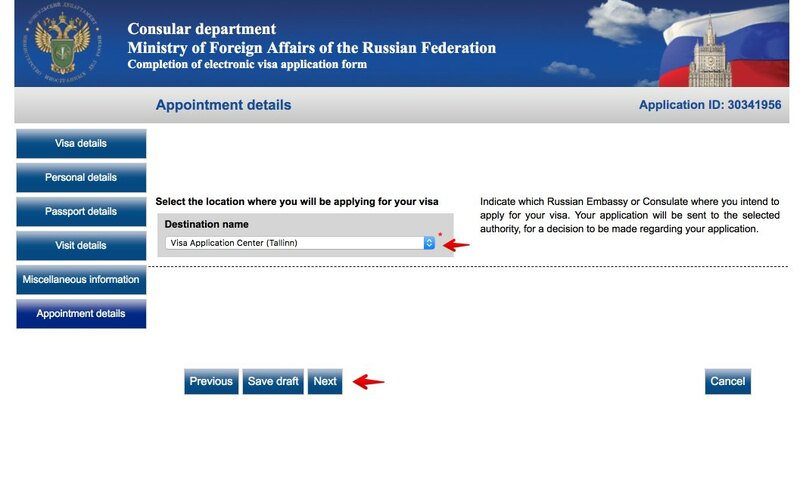 Note that not all consulates give appointments in advance for tourist visas and instead recommend that these be processed at the Russian Visa Center. If you are missing a single document or something is done poorly, you will have to return on another day as the consulates do not provide additional services like completion or correction of forms, photocopying, or photo services. During the last few years, the number of visas to Russia from Latvia has greatly increased. 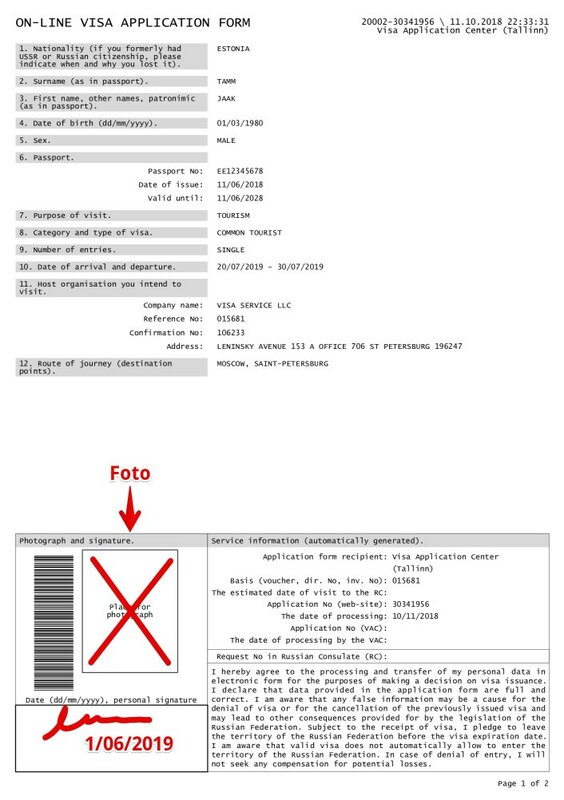 Because of this, and to streamline the process, authorization to manage and process Russian visas was given to the Russian Visa Center, an entity managed by the private company, VFS Global which handles visas for the residents of Latvia. They are available inRiga, Liepaja and Daugavpils. They offer additional services for purchase that are not available at the consulates: completion of application forms, photocopying, visa photos, etc. Everything is set up so that you don’t have to come back on another day. Also they offer Pre-checking service (for an additional cost of 15 euros) that will help you to ensure that your application completely matchs the Consulate requirements before going to the Visa Centre. In exchange for better service, the price of the visa is greater and a cost of 25 euros per visa is added (administrative cost). I always apply for a visa through the Russian visa center. It is a bit more expensive, but it is worth it since they offer a much better service than in the consulates and you will probably save time. One last option is to use the services of a private agency, which will be in charge of carrying out the whole process of managing the visa. The main advantage is the comfort (you give them your data and they take care of everything). The main drawback is that the price will be higher. They usually charge at least 50 euros per visa for management costs. There are many private agencies that offer this service. If you can not move in person to the visa center because it is far from your place of residence, you can apply for a visa through one of these private agencies that will be responsible for receiving your documentation and take it to the visa center. The actual visa processing fee, called consular fees, which at the consular sections cost 35 euros for an ordinary visa (processed within 10 days) or 70 euros for an expedited Visa (processed in 3 days). 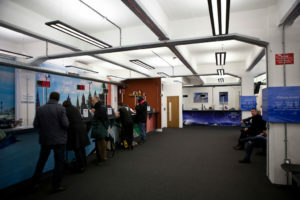 At the Russian Visa Center you have to add an additional 25 euros in administrative fees. The cost of the letter of invitation or visa support, which is also required. The cheapest are around 16-17 euros (later I’ll explain how to get one for this price in a PDF format in a few minutes). Travel insurance is also compulsory (about 9 euros for a trip of 1 week). 35 euros in consular fees. 16 euros for the letter of invitation. 9 euros for travel insurance. TOTAL: 60 euros (including letter of invitation and travel insurance). 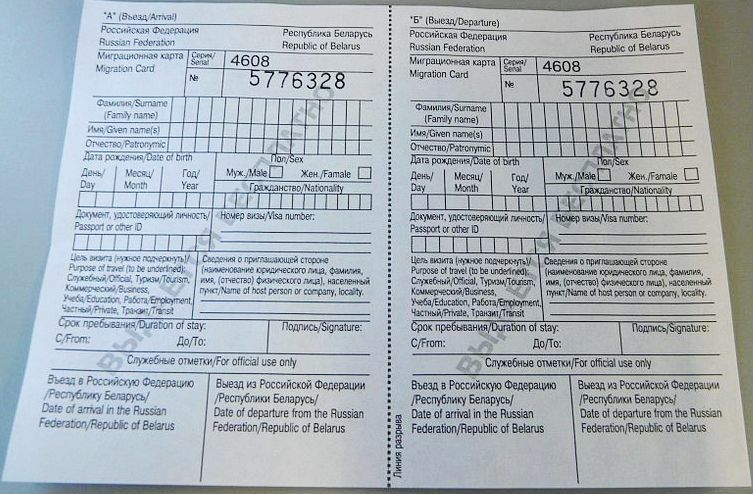 If you do the procedure at the Russian Visa Center you must add 25 euros of administrative costs so the total cost will be 85 euros per visa. You are free to apply up to 90 days prior to their date of travel. The Embassy recommends that you apply at least 3 weeks prior to your date of travel to accommodate any unforeseen processing delays. Next I’ll show you how you can gather all the documentation from your computer in 1 hour. 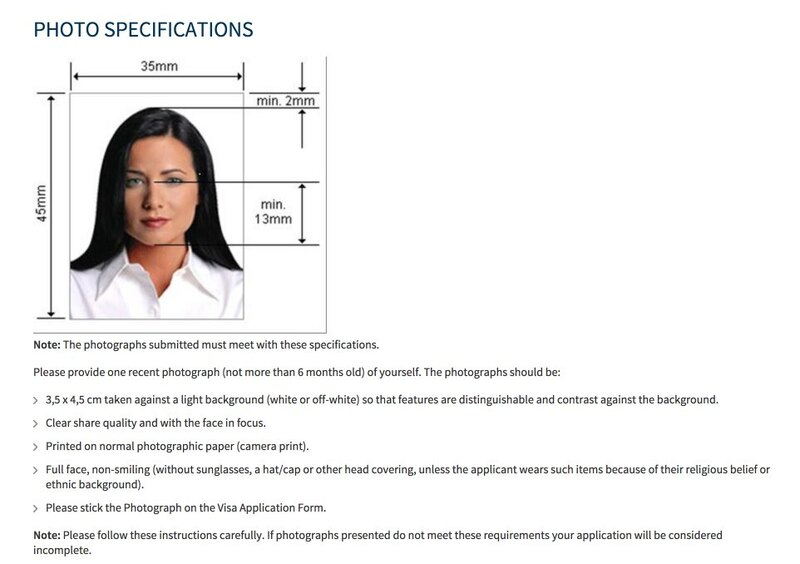 The electronically completed Visa application form (you must print, sign, and glue a passport-sized photo). Passport (must be the original). Letter of invitation (also called visa support or tourist confirmation document). 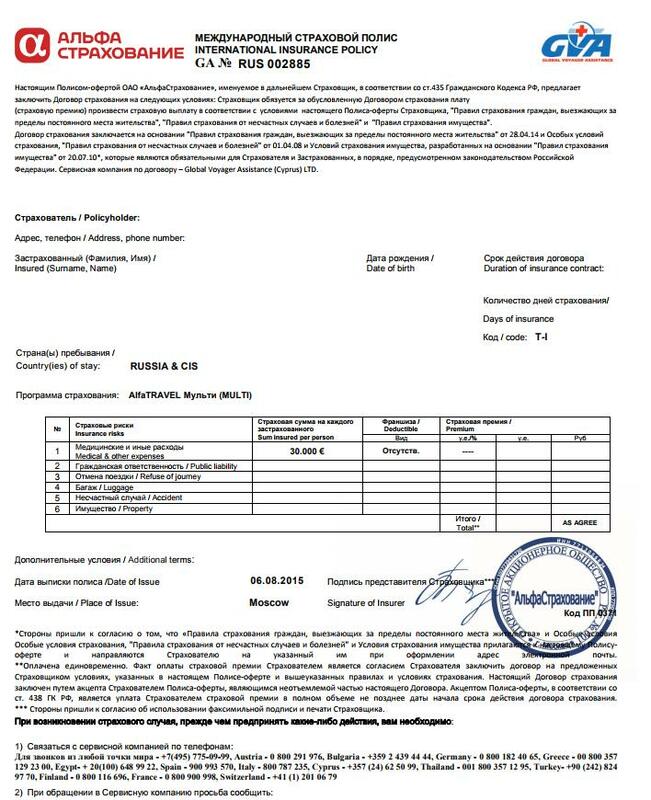 This document is the confirmation that you are going to be hosted as a tourist by a Russian tour operator, which is registered in the Unified register of tour operators. Next I’ll explain the step-by-step process of obtaining a tourist visa that I always follow. To apply for a visa, you must have a Passport that is valid for at least six months after your visa expires. You should also have at least two blank pages available. 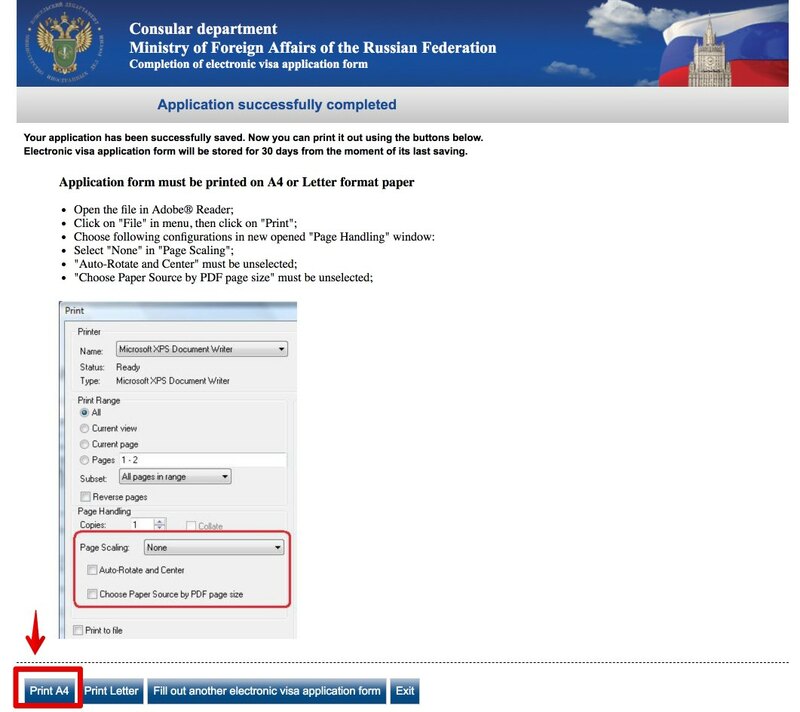 To apply for the visa you must submit your original passport, which will remain in the hands of the Consulate or Russian Visa Center for a few days. This is because the visa will be attached to one of the pages of your passport. Your passport must not present any type of deterioration such as being torn on the cover, be stained or having broken pages. In these cases it is better to renew the passport before applying for the visa, since in the consulate they are usually very strict and they won’t approve the visa if the passport is damaged. Your visa must include your entry and exit dates meaning the first and last date that you will be in the country. This means you will need to know the dates of your trip before applying for your visa. Once you know your entry and exit dates, you should outline your itinerary and plan out the cities you want to visit and the hotels or apartments where you’ll be staying. On the visa application form, you have to include the cities you are going to visit as well as whether you will be making one or two entries. The most common type is single entry visa but you may also want to visit St. Petersburg, then go to Finland and return to St. Petersburg (double entry). You may also want to visit Estonia, Ukraine, Kazakhstan or Georgia. If so, you need to be very clear about where you will be going and what dates you will be entering or exiting the country. To book accommodation I always use Ostrovok, a Russian booking platform in which you can find wide variety of accommodation and very good deals. Other good option is Booking.com. I recommend you use hotels with free cancellation. This way later, if you want, you can change hotels. I made a short list of hotels I recommend as value for money is very good. Travel on a night train from Saint Petersburg to Moscow during the night of July 24 (you can get tickets through the RZD Russian trains website). Stay in Moscow from July 25 to 30, 2019. Note: You can apply for a visa for a period longer than expected. 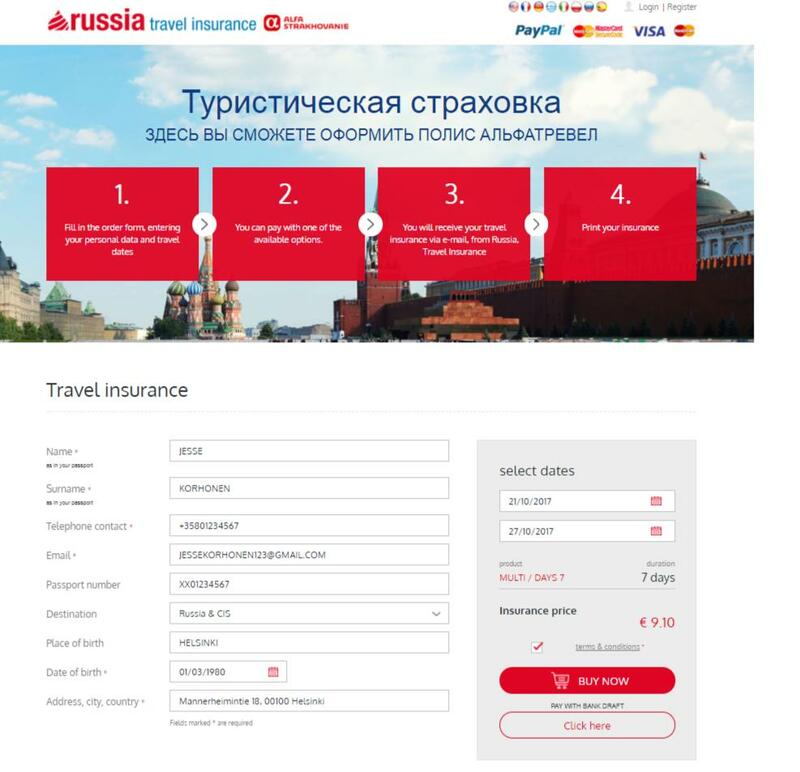 For example, if you plan to be in Russia from July 21 to 30, you can apply for a visa from July 21 to 31, but keep in mind that both the invitation letter and travel insurance must have this same period, from July 21 to 31. The letter of invitation (also known as the visa support letter or tourist confirmation document) is the most important document but also the most controversial. The letter of invitation should not be confused for a hotel reservation. They are not the same. It is not necessary to have a hotel reservation in order to get a visa. 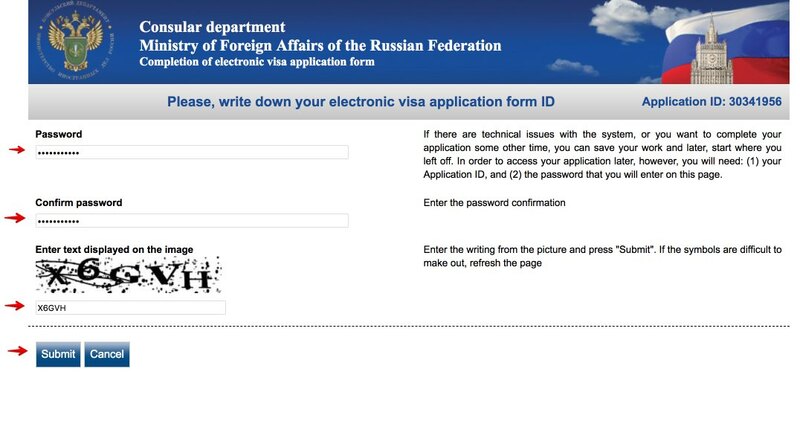 This letter of invitation is needed to apply for a visa and must be issued by a Russian tour operator, hotel, institution, or business who has invited you to visit them. 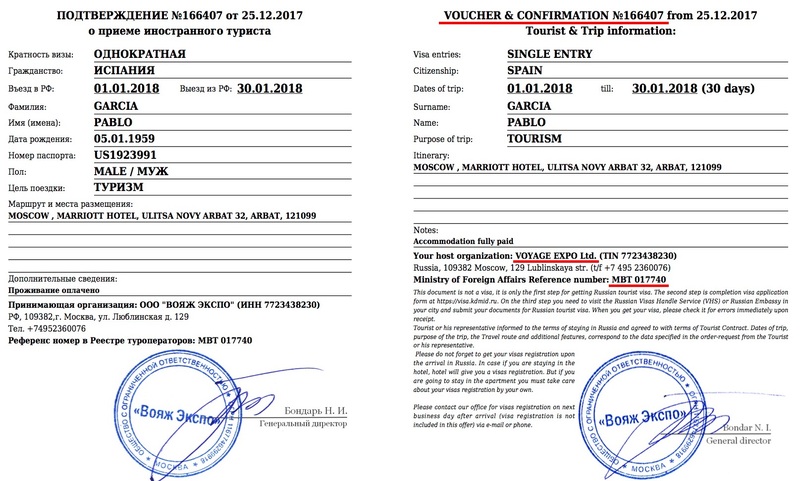 When getting a tourist visa, letter of invitation (or visa support) is issued by a Russian tour operator or by the hotel in which you’ll be staying. 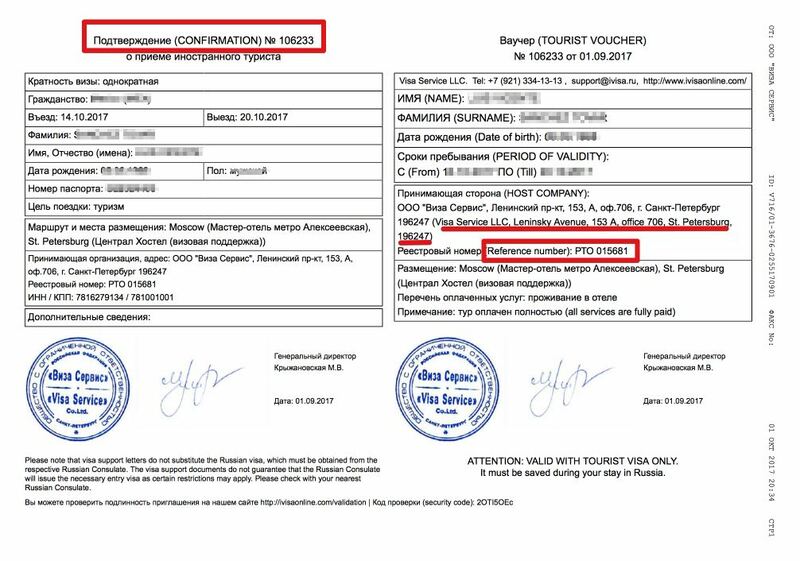 This document states that you have hired a Russian hotel service, the cities you will be staying, as well as the services you will receive from the hotel and the proof that you have paid for a reservation. 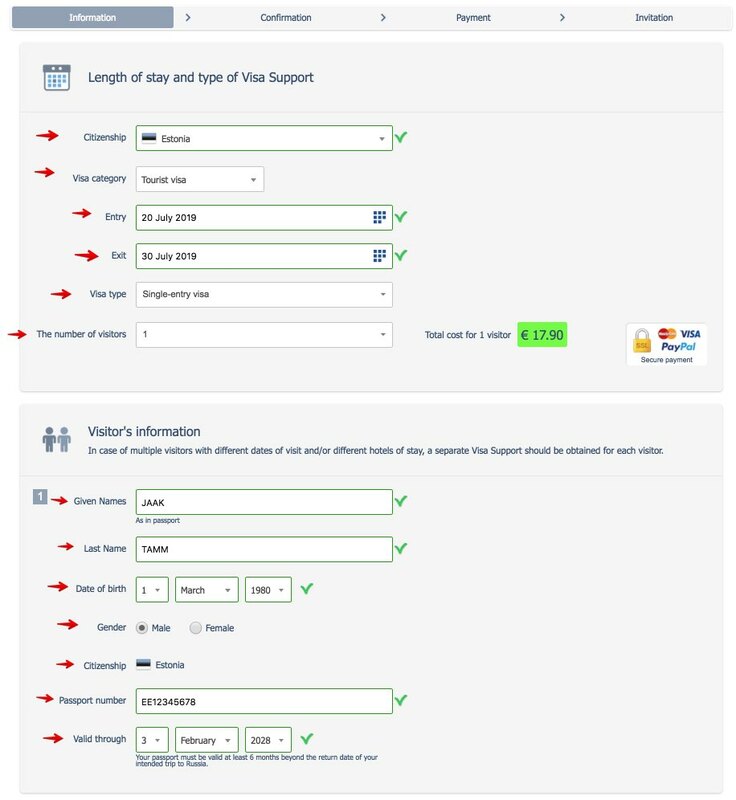 Take a look at the example of the real visa support shown below to see the 4 things which are marked in red and that you will need when filling out your visa application form: name of organization, address, reference number and confirmation number. 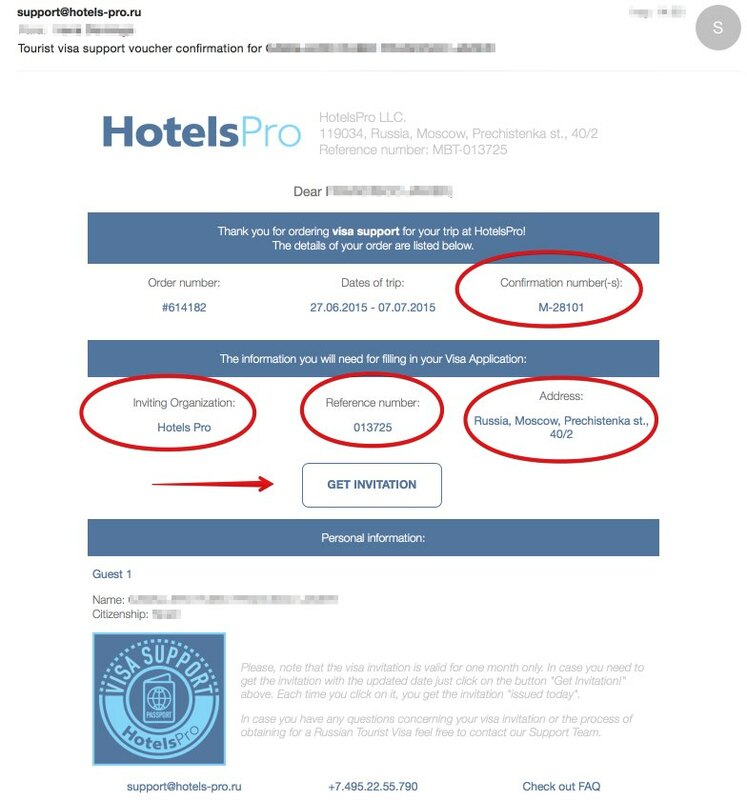 Please note: if the hotel makes you a free invitation letter you must stay at the hotel since if you cancel the reservation after obtaining the free invitation, the hotel can invalidate it and charge you a supplement. Option 2. Getting a letter of invitation on your own through an authorized RUSSIAN TOUR OPERATOR. 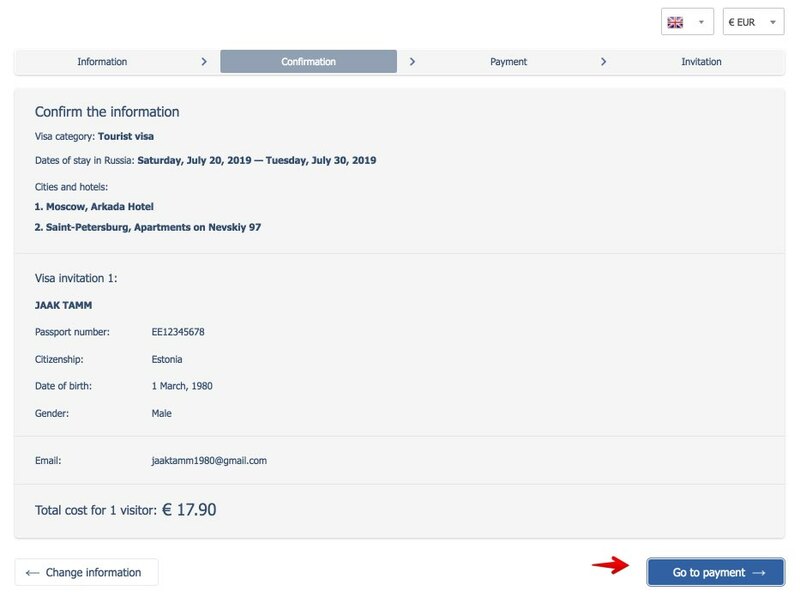 If you simply want to do things more quickly without having to call or email each individual hotel, there are different travel agencies that can quickly provide the visa support online in 5 minutes for about 16-17 euros. With this option you can include the hotels or apartments in which you are going to stay, but with the advantage that later you can change the hotels after obtaining your visa (you may find a cheaper hotel, or Airbnb apartment or one that you simply like better than the original hotel or apartment). The three best options that I used to get an invitation letter are: iVisa, Russia Support and HotelsPro. Prices range between 16 and 18 euros per invitation. You can get it in 5 minutes in PDF format and you should print it in color. If you have booked your accommodation through Airbnb (or platforms such as Wimdu, Tripping, CouchSurfing, Interhome, HomeAway, VRBO, HomeStay, etc. ), you can get an invitation through iVisa, Russia Support or HotelsPro. In these cases, in the invitation request forms (Hotel section) specify “apartment + address”. If you stay in an apartment (from Airbnb or similar), in the Hotel section specify “apartment + address”. 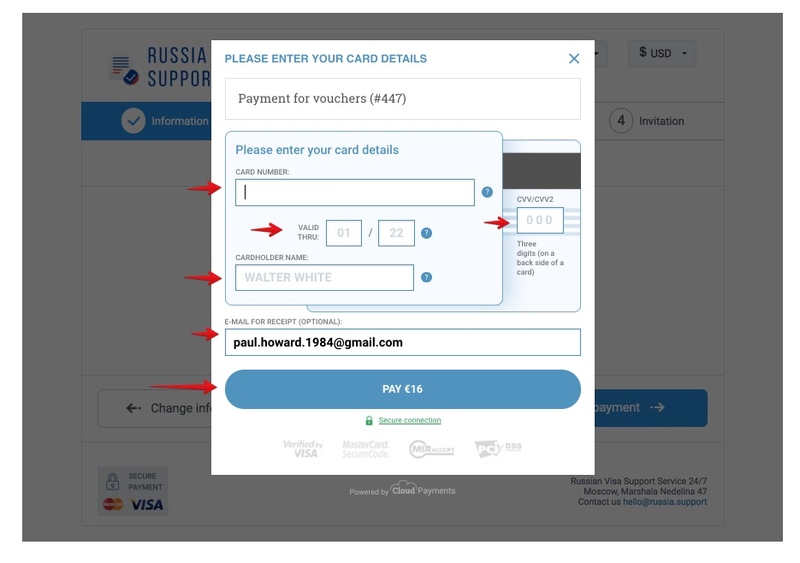 Confirmation number: in the above example is 106233 but note that it is different for each visa support. 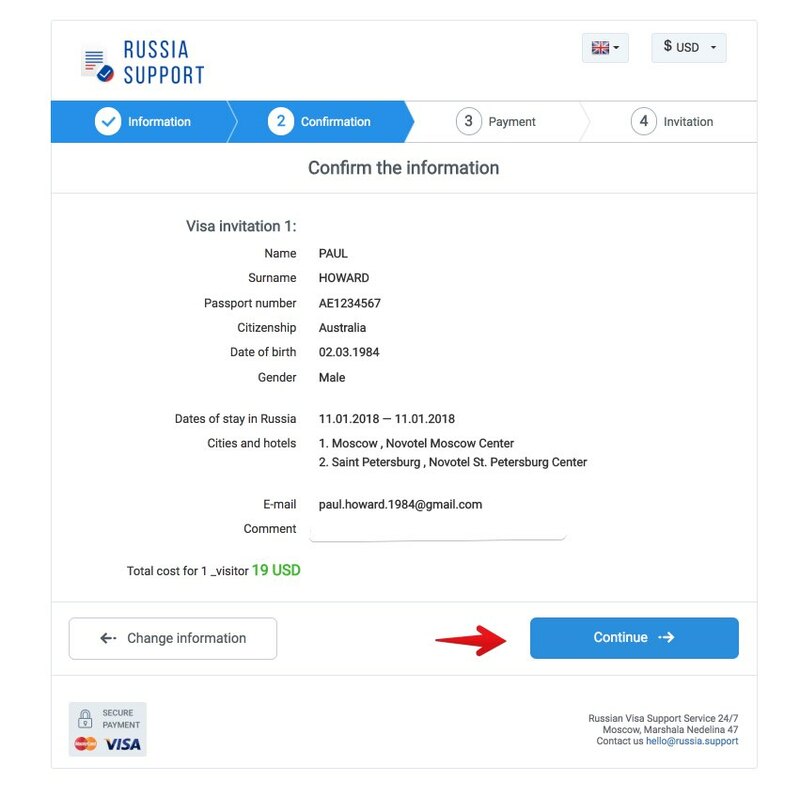 Confirmation number: in the above example is 166407 but note that it is different for each visa support. Previous note: if you travel a lot you may already have travel insurance, so you may not need to make a new insurance. 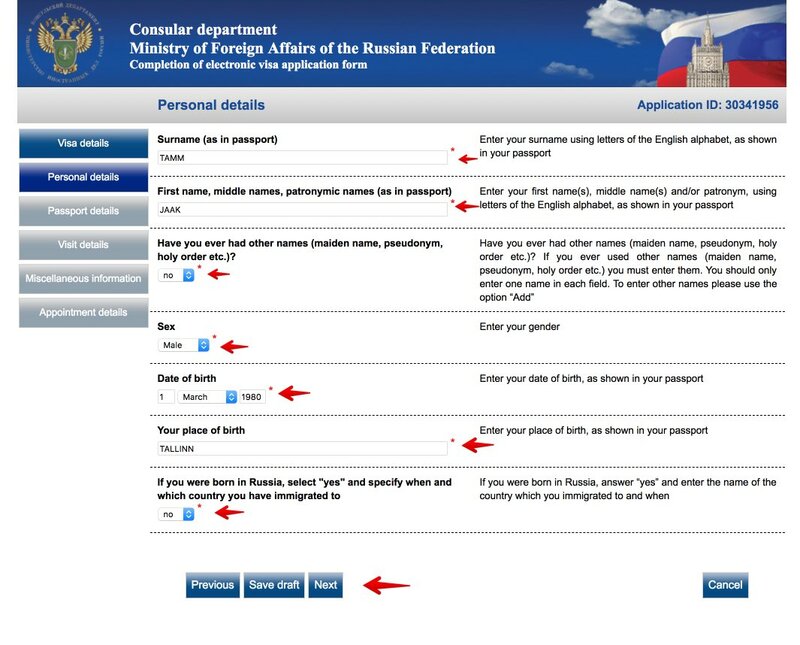 You must verify that it is valid in Russia and that it meets the requirements established by the Consulate. Latvian citizens are required to present traveler’s medical insurance in order to receive a visa. A good and cheap option that meets all these requirements is the Russian company Alfa Strakhovanie. You can buy and download the Policy directly online. To get a quote it’s very simple, just access the produtc page, select dates a number of travellers – automatically the system will provide the total price for the Medical Insurance Policy. 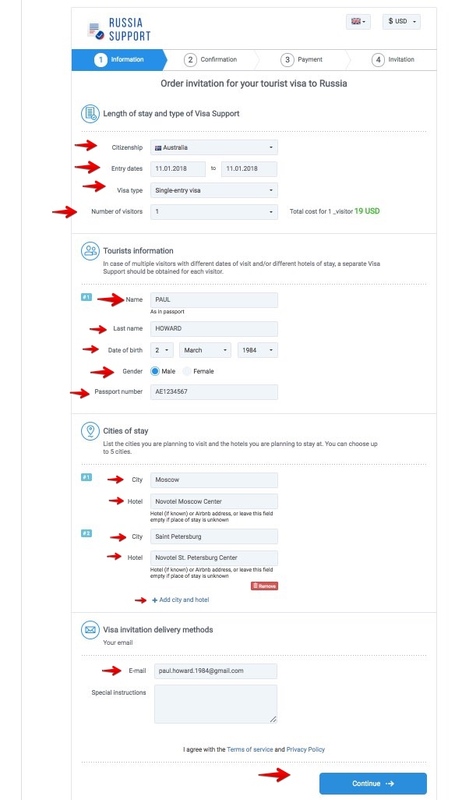 To purchase the insurance simply click on the “Buy Now” button – you will be automatically registered in the system. You can pay by credit card or Paypal. Once you have all of the information you need as far as dates, entries/exits, a current passport, letter of invitation, and travel insurance, you are ready to fill out the visa application form. The application should include your personal information, the purpose of your visit (tourism, business, study, etc. ), your itinerary and dates, your insurance policy information and other information that I’ll show you here. 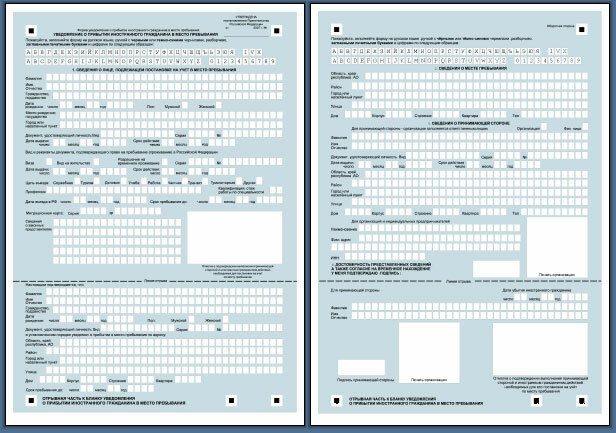 Below I show you how to fill out the form for an Estonian citizen, but keep in mind that for a Latvian citizen it is filled in the same way. When you go to fill out the form for the first time, you should select your country (Latvia) and the language you would like to continue in. Also mark in the box that you have read the introductory information. Next, click Complete new application form. Choose a password to be able to recover the form later (for example: ma123456789). 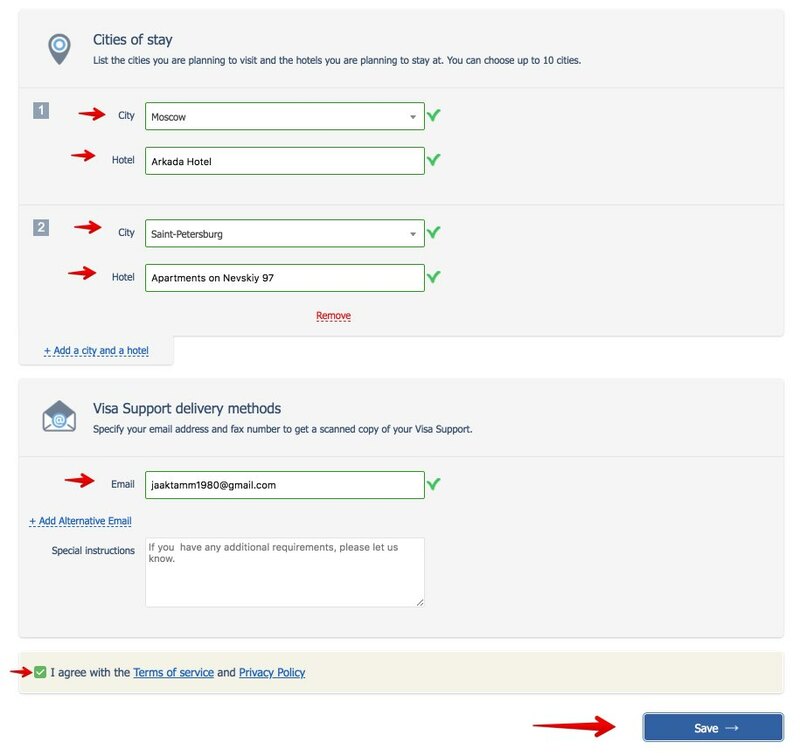 If you have any problem to retrieve a completed form, you can fill in a new form. Now you have all the required documents: passport, invitation, travel insurance and completed form signed and with a photo. It has not been difficult to get these documents, right? The final step is to take everything to the Consulate or to the Russian Visa Center that is nearest your place or residence. You must go either in person, or nominate a person to submit the documents on your behalf, providing they have a letter of attorney. 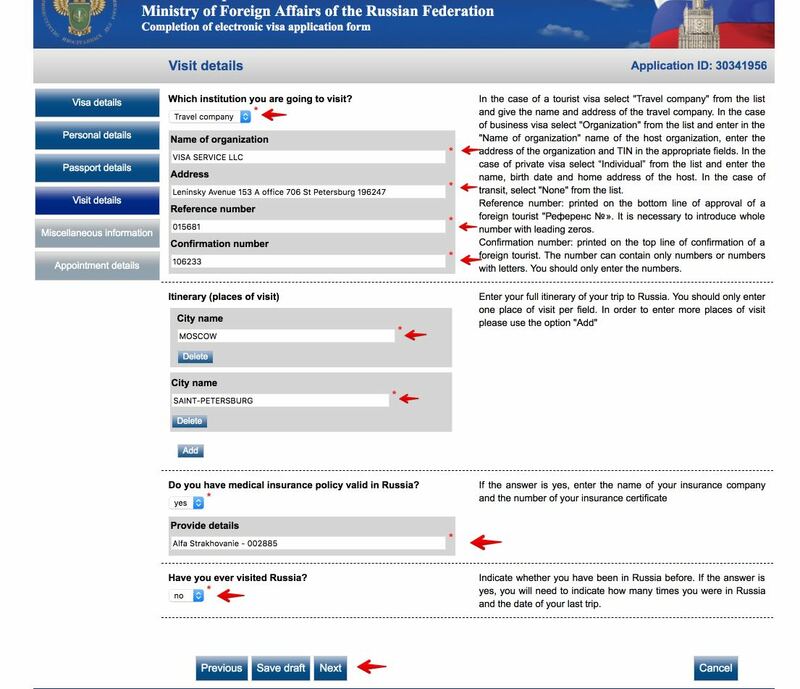 Also, you can submit documents to one of the Russian visa application centres by prior appointment. Also you can book your appointment by phone at +371 2484 4453 . 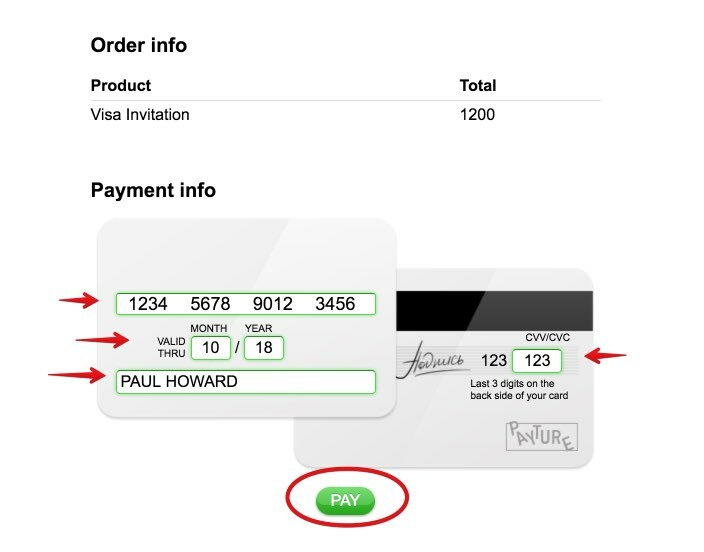 You can pay in cash or by bank transfer (not by credit/debit card). When your application is registered, you will be issued a receipt for the fees you have paid. Also, you’ll be able to track your application. In order to collect your passport with your visa you will need to present the original receipt given to you during the submission. If you wish to nominate somebody to collect the passport on your behalf, they must carry the original receipt. The final result of the whole process is your passport with your visa attached to one of the pages. Check the validity of the visa issued to ensure that it covers the period of stay requested, the number or entries required, and that it is valid for the purpose of trip immediately after collection of the passport. The Embassy of the Russian Federation in Latvia accept resubmission of passports for correction on the day of the passport collection only. Once you already have a visa you should bear in mind that there are two additional steps that must be done once you get to Russia: the immigration card and visa registration. The first thing is usually completed by the customs officer and the second the hotel where you will stay. It is important to always carry both the passport and the immigration card while traveling, and the accreditation of the registry in case it may be required from you on the street by the police (it is rare for them to do so, though). 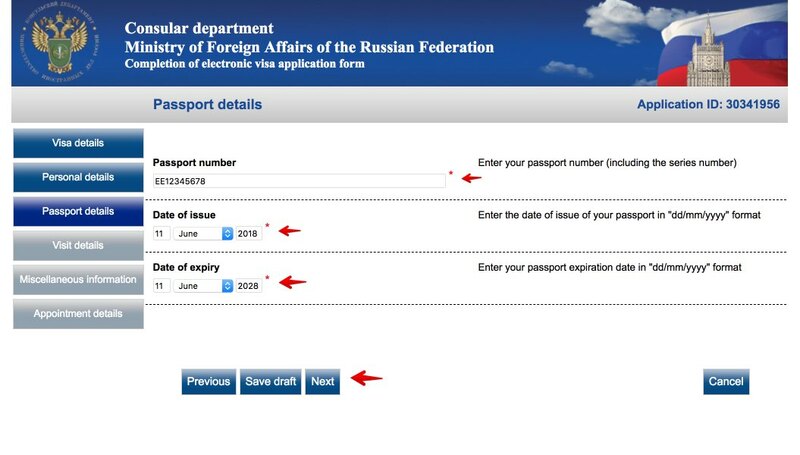 Once you enter the territory of the Russian Federation, you must fill out the immigration card, though in practice, at large airports, it is usually the immigration service which takes care of it (either digitally or manually). It is done during passport control. The immigration card is a paper which consists of two equal parts that are the size of a passport page. One of the parts is kept by the border police and the second will be delivered to you. It is important that you keep this card as they will ask it to you when you leave the country. In addition, you will also need the immigration card to register the visa, as I explain in the next section. If you have applied for a tourist visa, you have the obligation to register within the first 7 working days of arrival (excluding weekends and holidays). Before March 2011, the registration must be done within 72 hours, but the new Russian law modified this term. If you are going to stay in Russia less than 7 working days, then you do not need to register. The purpose of this registry (which comes from the communist era) is to notify immigration authorities of the place where you will stay while you are in Russia. The registration must be done in each of the cities that you are going to visit. You will need to fill out another registration form. It’s not your obligation to register, but rather the hotel where you are staying or the host of the apartment where you are staying. If you are staying in a hotel, when you arrive, the hotel itself will register your visa. They will ask you the passport with the visa and immigration card (the one you get at the border when you arrive to the country). 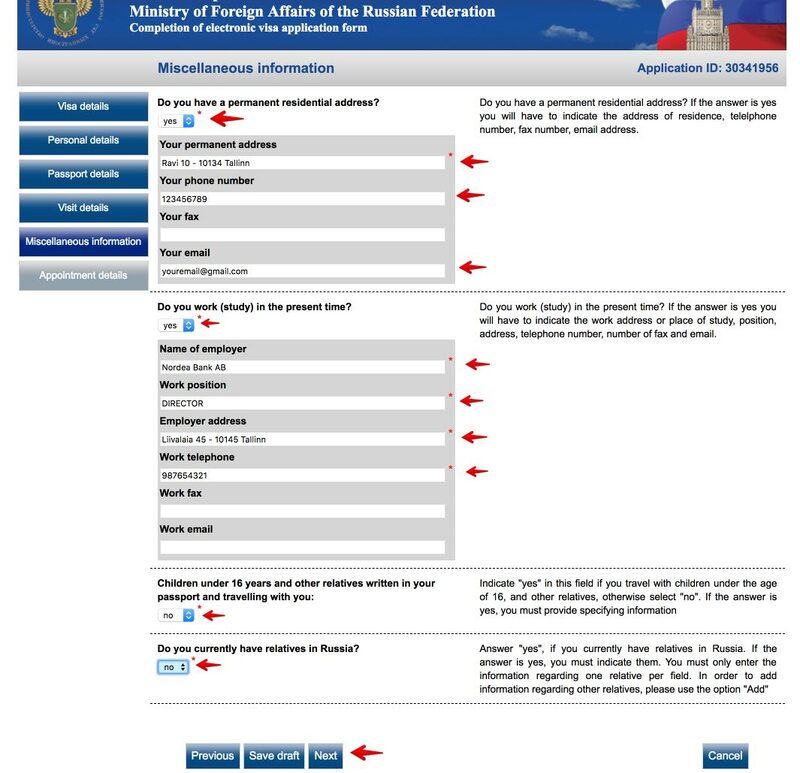 If you will not stay in a hotel, but in a private house, then the Russian host is the one required to register his/her guest at a police station or at the post office. You don’t need to be present in the registry but you must provide your host a copy of the first page of the passport, the visa and the immigration card. You may be charged a small fee for this procedure. 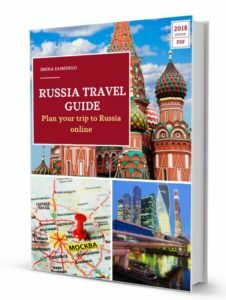 Is it possible to travel to Russia Visa-Free? Who does not need a visa?